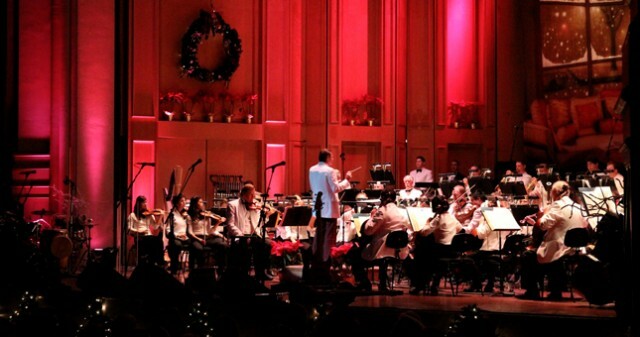 This year”s Holiday Pops will sparkle with something for the whole family to enjoy. It will be a celebration to remember featuring San Diego native and Grammy® Award-winning guitar and banjo player, Alison Brown. She will steal the spotlight performing festive holiday hits with a bluegrass twist. And, of course, the evening would not be complete without our famous traditional yuletide hits guaranteed to lift your spirits! 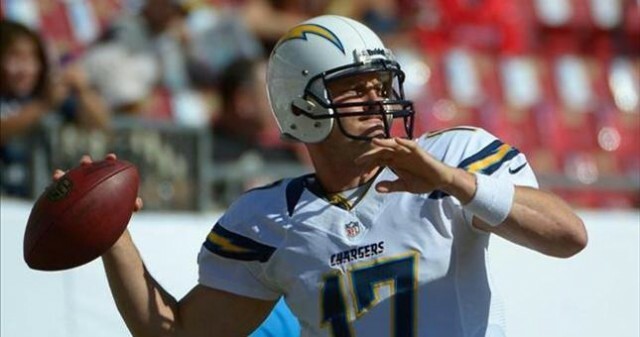 Watch as Quarterback Philip Rivers drives the Chargers to a victory! #BoltUp and cheer on the Chargers as they take on rival Oakland Raiders. A win means the Wild Card dream is still alive (as long as all this happens as well). The San Diego Botanic Garden brings your favorite elements of the winter season all to one location. Leave the hustle and bustle of the malls behind and enjoy a relaxing evening strolling through the lighted garden. 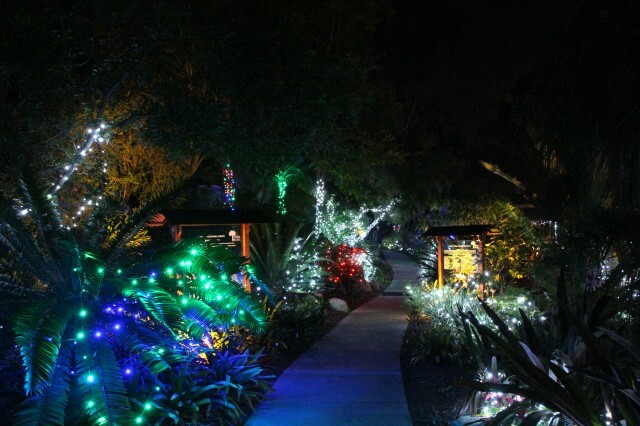 The San best online casino Diego Botanic Garden is a dazzling winter wonderland filled with over 100,000 sparkling lights illuminating the garden for a magical holiday experience. Join this Humbug on his quest to create a holiday spectacular! 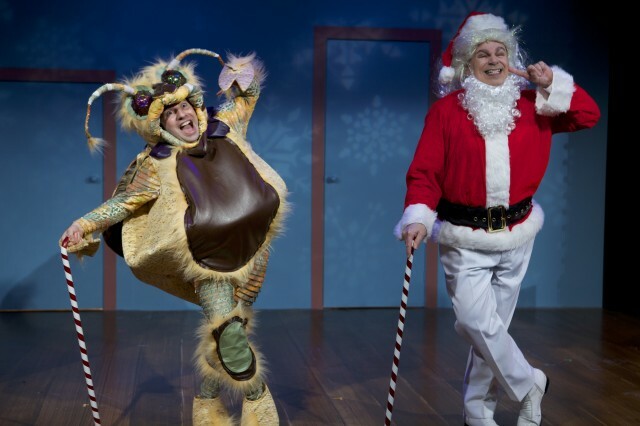 A comedic, colorful, and crazy spoof full of witty songs, vibrant dance numbers, and a little bit of everything sure enough to please even the grouchiest of holiday humbug-ers. Follow Horatio the Humbug on a hilarious fun-filled adventure to create the perfect Musical Holiday Spectacular in order to appease the malcontent Spirit of Christmas. 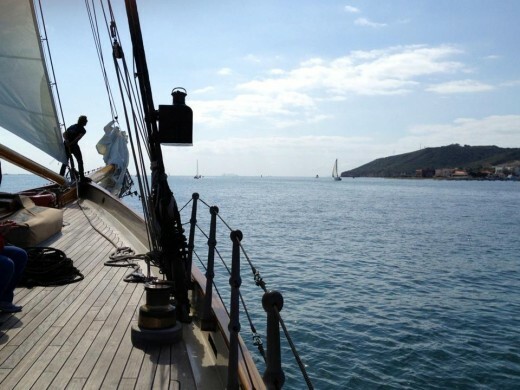 From the King of Pop to a Wine and Food festival, there’s a lot to keep you busy this weekend. What will you be doing? Get your fill on some of the best restaurants, breweries, wineries and spirits at the 10th Annual Chula Vista Wine and Food Festival. The event will take place at the Otay Ranch Town Center on Saturday, August 25 from 6:00 to 9:00 PM. 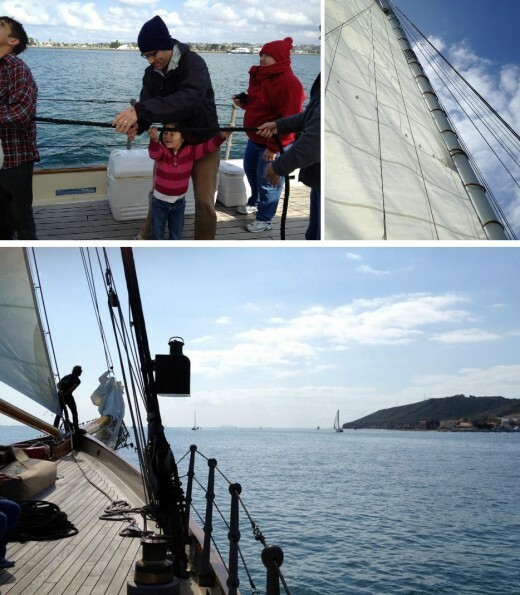 With over 40 participants this year, there will surely be something for everyone. Tickets are $50 per person. 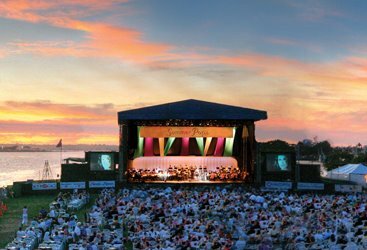 Head over to the Embarcadero for the San Diego Symphony’s Summer Pops series. On Thursday, August 23, the Symphony will be highlighting the King of Pop’s 40 years of hits. From ABC to the Man in the Mirror as well as I’ll Be There, Beat It and the Way You Make Me Feel. It’ll be a Thriller! It’s all about Cocktails, Culinary and Culture on Saturday and Sunday, August 25-26 at the Port Pavilion on Broadway Pier. 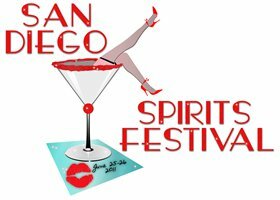 The Spirits Festival will highlight the cocktail and culinary community and the talented bartenders who are shaking up San Diego’s vibrant scene. The Convention Center will be surrounded by a virtual aura of peace and tranquility created by the Wholistic Expo, the wellness, health and knowledge event, August 24-26. 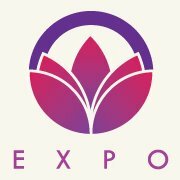 With the purpose of providing a “whole holistic” experience, the Wholistic Expo is designed to promoted mind, body, emotional and spiritual balance. 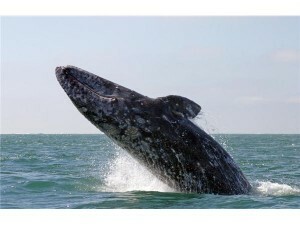 For the past few years, giant blue whales have been making an appearance off the coast of California. 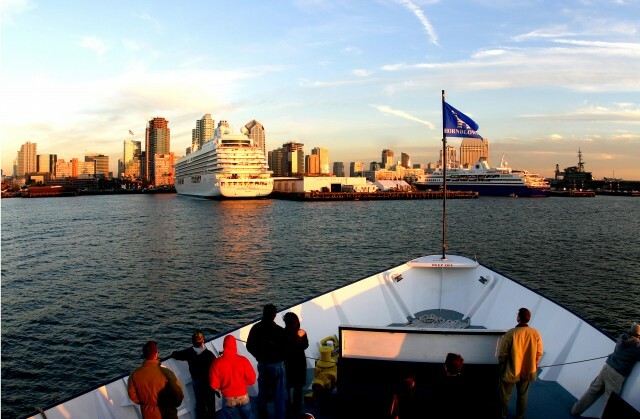 Catch a ride on one of the many boats leaving San Diego Harbor everyday for your chance to see the largest animal ever to lived. 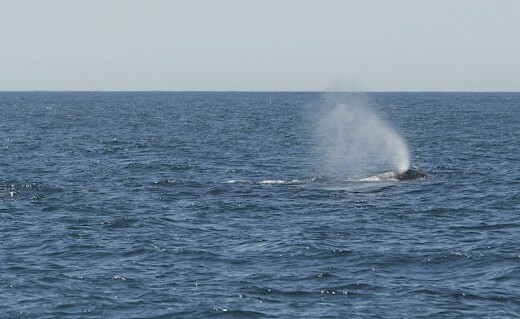 From whale watching to black holes, visitors can find the best events and things to do this weekend! 1. 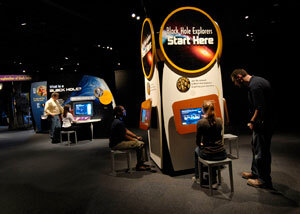 Black Holes: Space Warps & Time Twists: Starting February 4th and running through April 29, 2012, the Reuben H. Fleet Science Center’s exhibit will allow visitors to learn about the great mystery of Black Holes. The exhibit is designed like a space mission. Visitors are briefed, issued a Black Holes Explorer ID Card, and then sent on a journey to the edge of these strange phenomena to discover how the latest research is turning science fiction into fact, challenging our notions of space and time in the process. 2. Museum Month: During the month of February, visitors can receive 1/2 off their admission to 40 of San Diego’s finest museums. Passes can be picked up at any Macy’s in San Diego County. With a pass, up to four visitors can gain admission to any of the 40 participating museums for half-price. Plus, you can use the pass all month-long! 3. Whale Watching..Kayak Style: Kayak out from La Jolla Shores and see Grey Whales up close during this three-hour kayaking tour. Grey Whales migrate January through April traveling from Alaska south to Baja to breed in the warm, shallow lagoons along the Mexican coast. 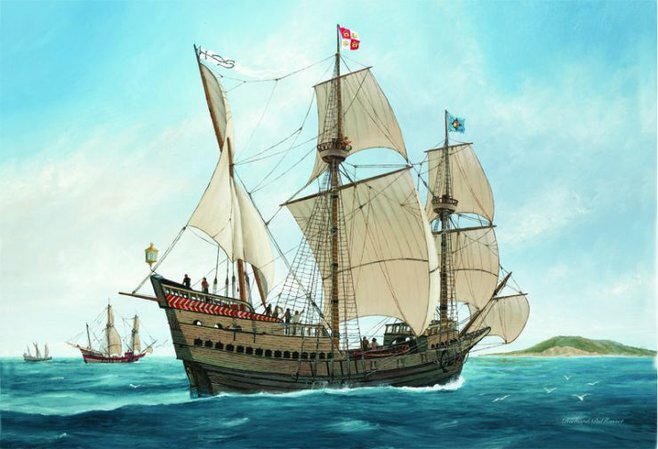 Trained naturalist guides will accompany you and tell you all about the surrounding area of La Jolla Shores and Cove. 4. Woodies! Woodies! : Head over to the San Diego Automotive Museum starting February 3rd to see some of the finest examples of woodies through the years. From their beginnings as estate cars for the resort owners and transport vehicles, these cars have made a revival and are now once again popular with the surfing crowd. This exhibit features classic designs as well as a few surprises. 5. Tidepooling Adventures: For the kids out there that love to get their hands dirty, head over to The Birch Aquarium at Scripps in La Jolla on February 4th. 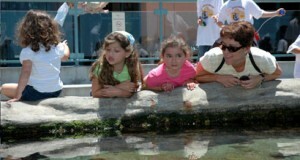 Aquarium naturalists carefully guide participants into fragile tide-pool communities and highlight the inhabitants. 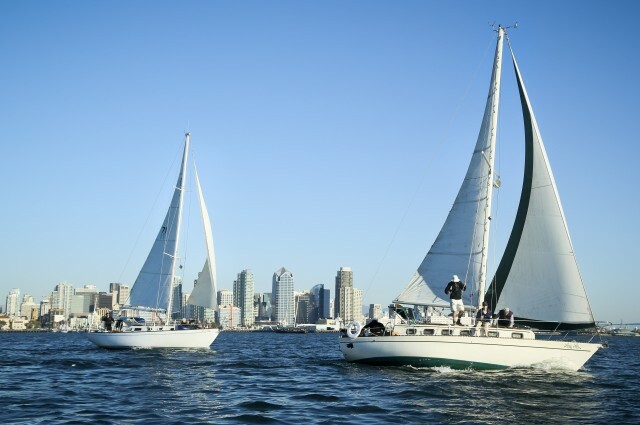 From traditional holiday parades and festivals to the migration of California gray whales along the Pacific coast, a visit to San Diego during the winter offers a wealth of free, fun and festive experiences. Join the festivities during Balboa Park December Nights, a two-day holiday celebration of food, entertainment and fun on December 2-3. The numerous museums and cultural institutions in Balboa Park open their doors free of charge, and festivities include carolers, live music, holiday light displays, theater and dance performances. Whale Watch from the shores and cliffs of Point Loma, as California gray whales migrate south to the warm water breeding grounds off the coast of Baja, California. 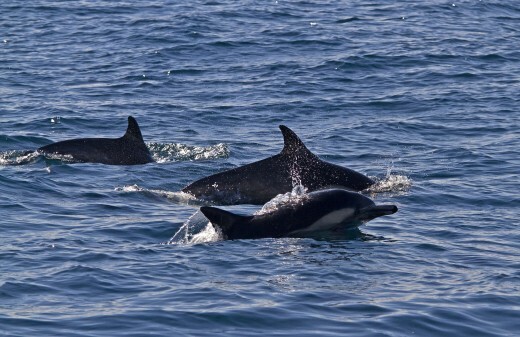 Spectators can catch a spectacular show during December through April when these majestic mammals pass through the waters off San Diego”s coastline. Enjoy free organ concerts at the Spreckles Organ Pavilion in Balboa Park beginning at 2:00 pm each Sunday. The Organ Pavilion features the world”s largest outdoor pipe organ, where organists resound holiday favorites. See Old Town State Historic Park decked out for the holidays during Holiday in the Park on December 10 and enjoy holiday treats, activities and extended shopping hours, along with strolling carolers. Head over to Seaport Village for the festive <a title=”Surfin” Santa Arrival at Seaport Village” href=”http://www.sandiego.org/event/Visitors/9852″ target=”_blank”>Surfing Santa at Seaport Village event on November 26. 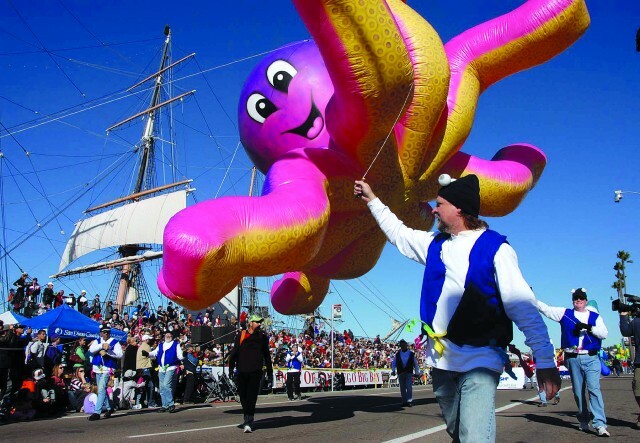 Hang-ten with Santa and enjoy a lively parade along the Seaport Village boardwalk, music, stilt walkers, and kids” crafts. Spread some holiday cheer at the La Jolla Christmas Parade and Holiday Festival on December 4 in downtown La Jolla. The event includes marching bands, floats, equestrian units, vintage automobiles and an appearance by Santa Claus. Drive to the mountain town of Julian for a warm mug of hot apple cider and a delicious slice of Julian”s legendary homemade apple pie. On Saturdays, stroll through the quaint neighborhood streets and enjoy the sounds of wandering Christmas carolers and best online casino a living nativity scene. Take a walk around Balboa Park and discover its beautiful architecture. Take advantage of the park”s variety of free offerings, including touring its spectacular gardens. Take a walk along one of San Diego”s 70 miles of beaches, all free and open to the public, and enjoy the beautiful sunsets. Visit the village of La Mesa on December 9 and 10 for Christmas in the Village. Enjoy street performers, carolers, carriage rides, entertainment for the whole family and more. Bring the family to the SoNo Park Holiday Fest on December 4 and celebrate with the restaurants and residents of South Park and North Park in a chili cook-off. Visitors can taste chili in hand-spun ceramic bowls, shop for holiday gifts from local artisans and enjoy live music, kid”s activities, gourmet food trucks, a beer garden featuring local and craft beer and more. Explore the tide pools in Point Loma, Ocean Beach and La Jolla when the tide is low to see some of the magnificent creatures of the sea. Enjoy the Gaslamp Holiday Pet Parade on December 11 in downtown San Diego”s historic Gaslamp Quarter. Owners and their dressed-up pets march down the decorated streets of the neighborhood and end at a Pet Expo featuring an awards ceremony for best-dressed pups. Take a drive to the top of Mt. Soledad in La Jolla for a panoramic view of the city all spruced up in holiday decoration. Along the way, enjoy the beautifully decorated homes in this exclusive neighborhood. Drive to the 600,000-acre Anza-Borrego Desert State Park in San Diego”s East County to marvel at wildlife and a kaleidoscope of colorful flowers amidst the desert warmth. Gaze up at the massive balloons during the Big Bay Balloon Parade, the country”s largest balloon parade, on December 28. 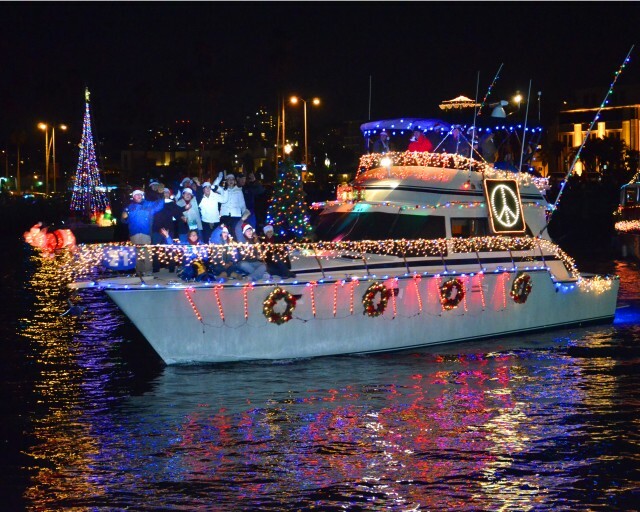 Enjoy the twinkling waters of San Diego Bay and more than 100 private boats decorated with holiday lights for the 40th Annual Port of San Diego Parade of Lights on December 11 and December 18. Get in the holiday spirit during Chula Vista”s 50th Annual Starlight Parade on December 3, featuring carolers, holiday cheer, floats, drill teams, marching bands, classic cars, a children”s event and visit from Santa. Experience a white Christmas in San Diego after making the scenic, one-hour drive to the top of Mount Laguna in San Diego”s rustic East County. 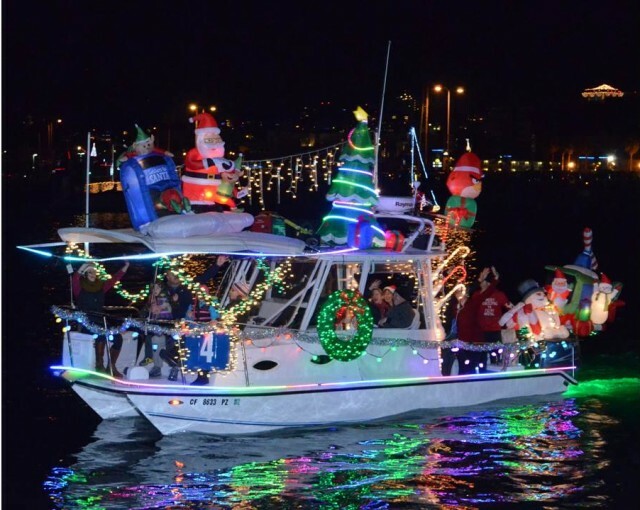 Delight in the festive gatherings of the Mission Bay Christmas Boat Parade of Lights on December 10. 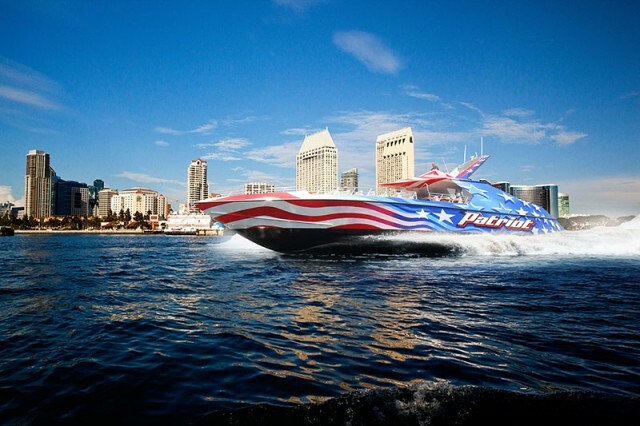 Over 100 brightly illuminated powerboats and sailboats parade along Mission Bay; the parade ends with a fantastic fireworks show at 9:00 pm above SeaWorld San Diego. Experience a magical evening of holiday celebrations December 3 at the California Center for the Arts Escondido during the annual Holiday Tree Lighting and Winter Wonderland. Enjoy seasonal music and Victorian carolers, a visit from Santa, free art activities and treats, a spectacular light show and real snow! Celebrate holiday cheer during Poway Winterfest on December 10. The event features a tree lighting ceremony, visits from Santa, train rides, live music, theatre performances, food, treats, crafts and more. Join the community of Carlsbad for their annual Tree Lighting Festivities, December 4 at the Village Faire Shopping Center. Enjoy children”s crafts, cookies and cider, entertainment and pictures with Santa. Rock out at the Poinsettia Bowl Gaslamp March on December 19. Held two days prior to the annual Poinsettia Bowl, bands representing the two Bowl football teams line up at opposite ends of Fifth Avenue in downtown”s Gaslamp Quarter and face-off in an old fashion battle of the bands. 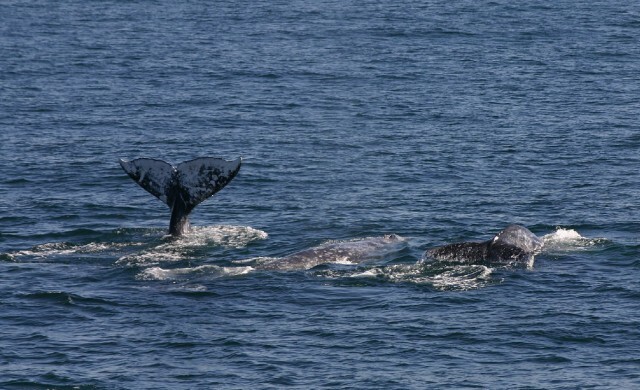 Every year from December through March, visitors to San Diego have an opportunity to watch the gray whales migrate from Alaska to Baja. One of the most unique ways to see these magnificent creatures is by kayak. Kayak you ask? Yes! OEX Dive & Kayak in La Jolla offers whale watching kayak tours from La Jolla’s Ecological Preserve, a marine sanctuary and home to the seven seas caves, Leopard Shark City and the La Jolla Sea Lion and Harbor Seal colonies. 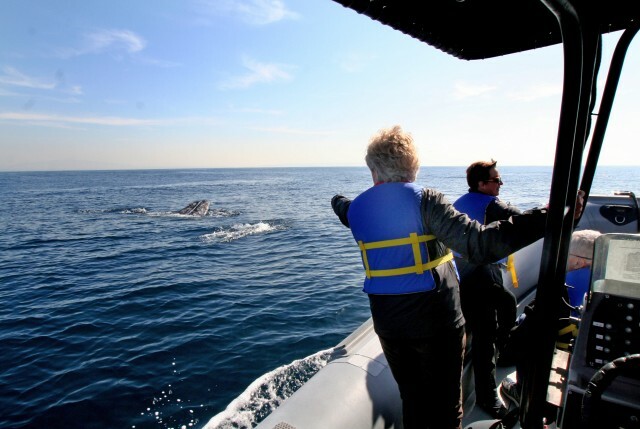 Whale watching from a kayak allows participants the opportunity to be one with the ocean and enjoy an incredible up-close view of the whales as well as provides a nice little workout. I should note: you aren’t always guaranteed a glimpse of the whales (they don’t always get the memo that we’ve just paddled out to see them), however according toMike at OEX, no one has ever been disappointed. Seals, dolphins and other marine life are almost always swimming around and are happy to oblige the kayakers. 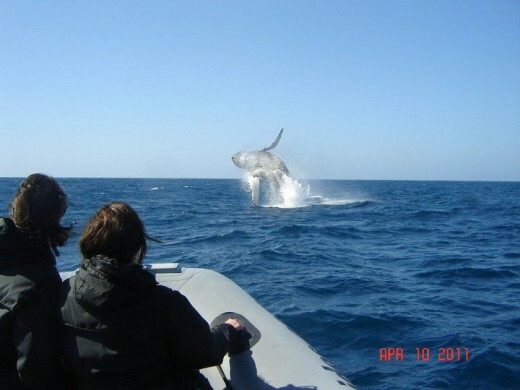 Of course this isn’t the only way to get out and see the whales. 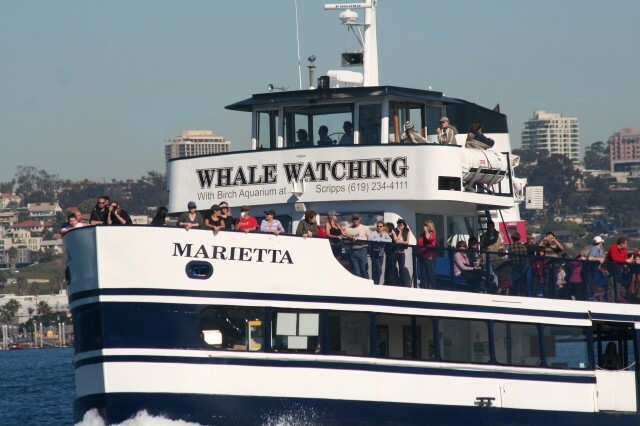 From land to sea, check here for a complete round-up on whale watching in San Diego. Interested in giving the kayak tour a try? 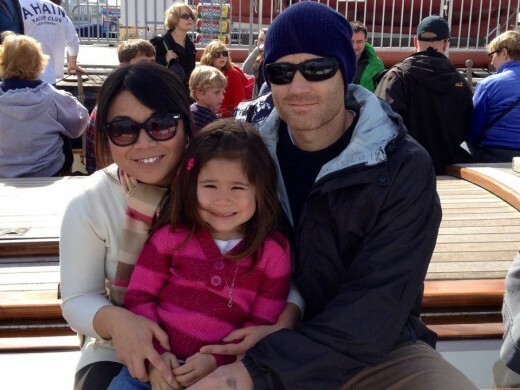 Comment below on our blog and one lucky winner will win a pass for two to OEX Dive & Kayak’s whale watching tour. Must comment by Wednesday, January 26, 2011, 10:00 a.m.
OEX Dive & Kayak Center offers kayaking, scuba, stand-up paddleboard and snorkel tours and rentals from several locations throughout San Diego County. Check out their website to learn more! Wow it’s going to be a great weekend in San Diego! With the weather forecasted to be in the 70’s, get outside and head to the beach, or do something a little different. 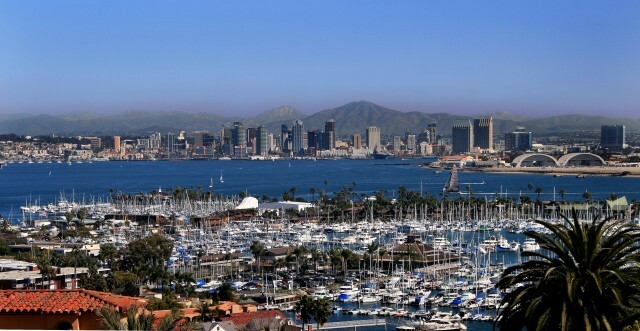 From a multi-cultural festival to a Whale Watching Festival, San Diego has no shortage of fun things to do! Which one sounds fun to you? Stephen Strasburg 5k Walk with Tony Gwynn: Come join Stephen Strasburg and Tony Gwynn in a 5k walk and fun run benefiting the Aztec Baseball program. This is a family-friendly event that will include games, live music and fun for everyone. 13th Annual San Diego Multi-Cultural Festival: Cultures come together in celebration at this free, family-friendly fun festival with cultural entertainers, food, vendors, global villages and an education fair. The fair will take place Saturday, January 15 from 11:00 a.m. – 5:00 p.m. along Martin Luther King Jr. Promenade downtown. 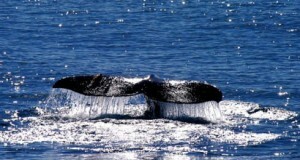 24th Annual Whale Watch and Intertidal Life Festival: Cabrillo’s annual Whale Watch Weekend kicks off tomorrow and Sunday, from 10:00 a.m. – 4:30 p.m. and features presentations, exhibits and films. Rangers will be on hand all weekend to help visitor’s spot whales in the ocean and explore the park’s magnificent tide pools. San Diego Restaurant Week: Restaurant Week kicks off Sunday, January 16th! Diners can choose from over 160 of San Diego’s best restaurants and enjoy a fixed price, three-course dinner for $20, $30 or $40 per person. Whether you crave seafood, organic, American or ethnic, there is something for everyone during San Diego Restaurant Week! Be sure to check out our foodie blogger Kate as she highlights some great spots to check out during Restaurant Week. 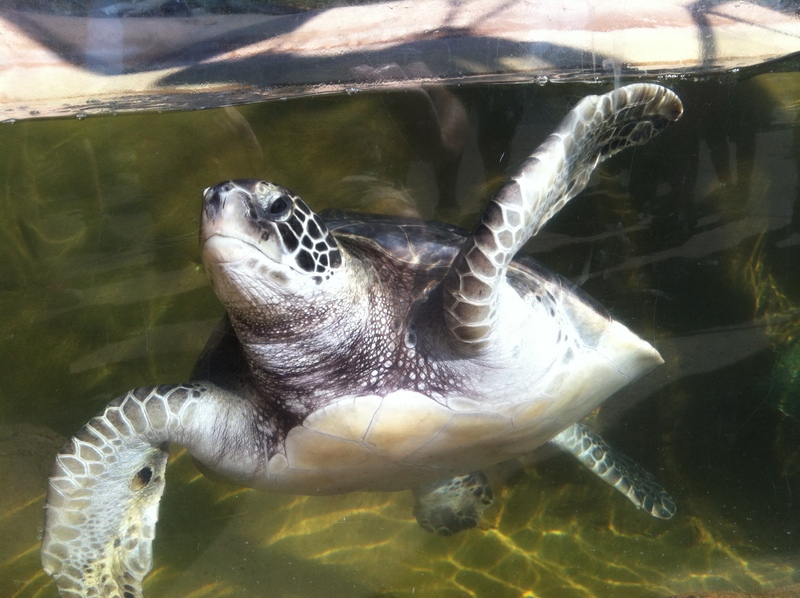 Underwater Parks Day at SEA LIFE Carlsbad Aquarium: On January 15th, young ocean enthusiasts at SEA LIFE Carlsbad Aquarium will learn about Marine Protected Areas or “Underwater Parks” during the Aquarium’s 3rd Annual Underwater Parks Day. Underwater Parks Day is an effort by Southern California aquariums to explain the need for Marine Protected Areas that replenish fish populations and restore the health of coastal waters.